We would all like to welcome our new team member Namora Mallory! 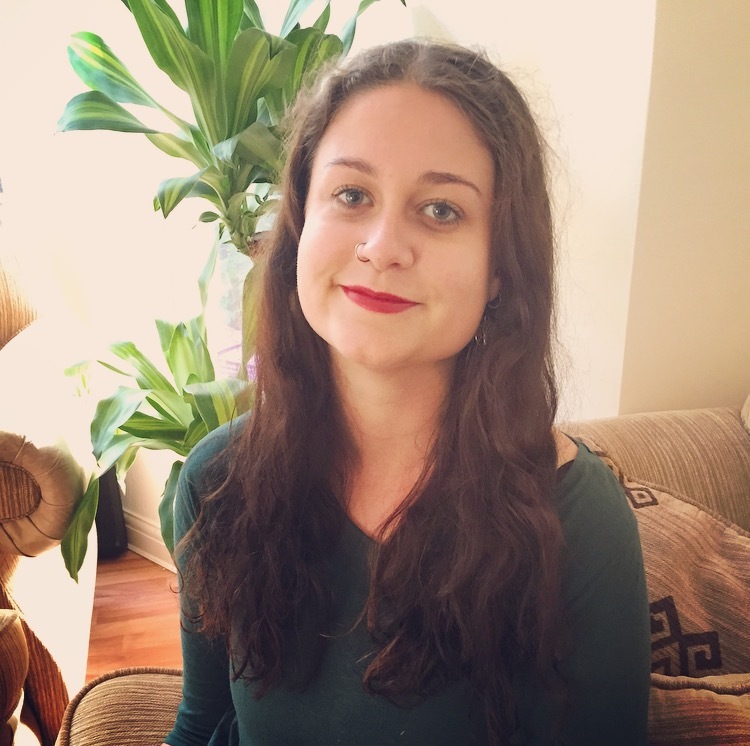 Namora has joined us as our Communications Officer and will be co-ordinating our online media content and public relations. Namora is a graduate of Law with a strong background working with charities such as The Whitechapel Centre and The Reader Organisation in the Merseyside Area. Do You Know About Switching? The Competition and Markets Authority (CMA) recently reported that the UK Big Six Energy Suppliers have ‘overcharged’ millions of customers by £1.2bn between 2009 and 2013. The CMA was shocked at the wide variation in prices that customers pay to heat their homes. The Competition and Markets Authority stated that on average a household could save up to £160 a year if they changed tariffs and switched to a cheaper deal. When was the last time you switched & saved £100’s a year? The CMA found from a survey they ran for their investigation, that more than the majority of customers asked did not even know they could switch tariffs or suppliers. They found that other customers are also unlikely to switch from their established provider, due to loyalty from being with one energy supplier for numerous years. Consumers must take note of these recent findings and take action in reducing their own fuel bills. We must increase competition in the energy markets and take it upon ourselves to switch energy suppliers. If you are apprehensive about switching, then let’s do it together! Twice a year we invite householders in Merseyside to switch together. The Collective Switch gives us confidence in switching, as we Switch Together, Save Together. Switching in numbers attracts great offers from energy companies and in the past and household residents that have signed up saved up to £400! Compare now using our independent comparison site and see how much you could save. If you would like to find out more about switching before you make your comparison, call the Save Energy Advice Line on 0800 043 0151. 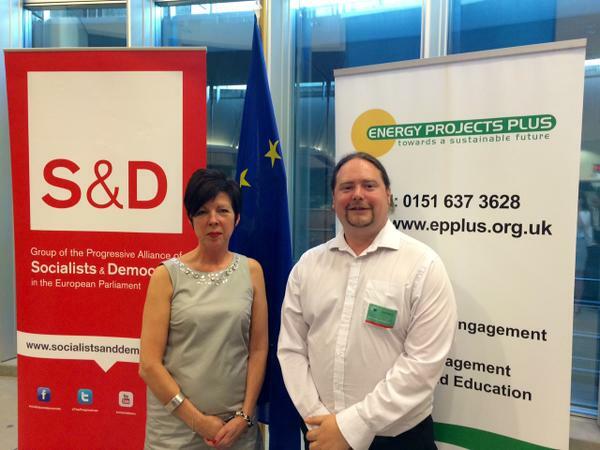 To honour our 20th working year tackling fuel poverty in Merseyside and Cheshire, Energy Projects Plus was invited to speak in the European Parliament on energy efficiency and fuel poverty at an international workshop organised by Theresa Griffin MEP. Our Project Manager Dominic Griffiths presented a case study of our work as contribution to a debate on how energy efficiency is a key solution to energy poverty. As a way to illustrate how energy poverty can be reduced in everyday homes, Dominic discussed the various services we provided to a particular client, who gained greatly from our various projects and advice. We helped clear the clients current fuel debts which they were unable to repay, maximise the client’s income through running a benefits check, referred them to the Warm Home Discount Scheme, helped secure free installation of energy efficient technology and gave invaluable energy efficiency advice. We also registered the client with our Collective Switch Campaign. Our help and specialist advice lead to a total financial gain of £7,890.58 for this client. Dominic sat on the panel alongside Theresa Griffin MEP, Adrian Joyce; the campaign director for Renovate Europe, and key figures from the Directorate-General for Energy. This was a great opportunity to encourage influential politicians and key figures on what could be done in tackling fuel poverty in the EU, whilst also cutting carbon emissions and helping local communities. Theresa Griffin MEP, sees the crucial importance of coordinating national energy policies in order to achieve EU-wide energy efficiency as a resolution to energy poverty. It was a great honour to be invited to the event and to help shape ideas on tackling fuel poverty in the EU.